Check some of my completed projects. 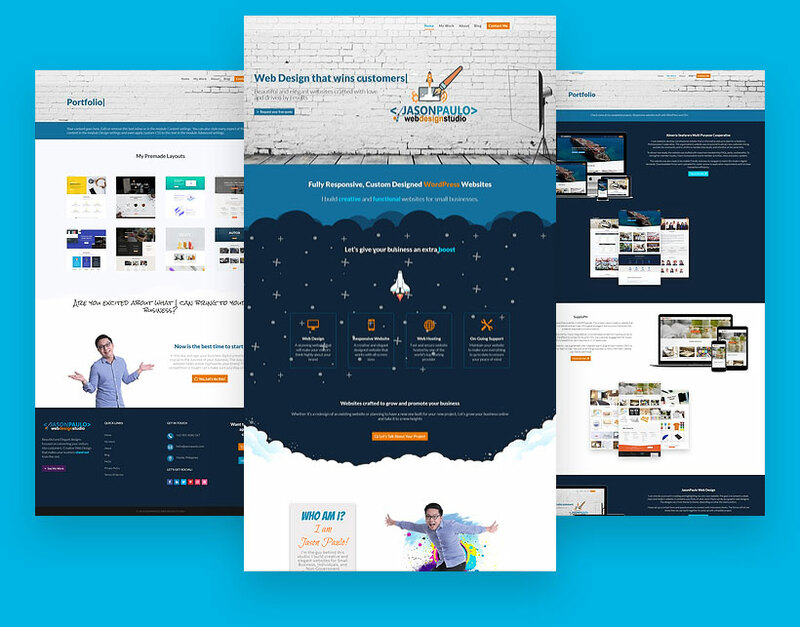 Responsive websites built with WordPress and Divi. 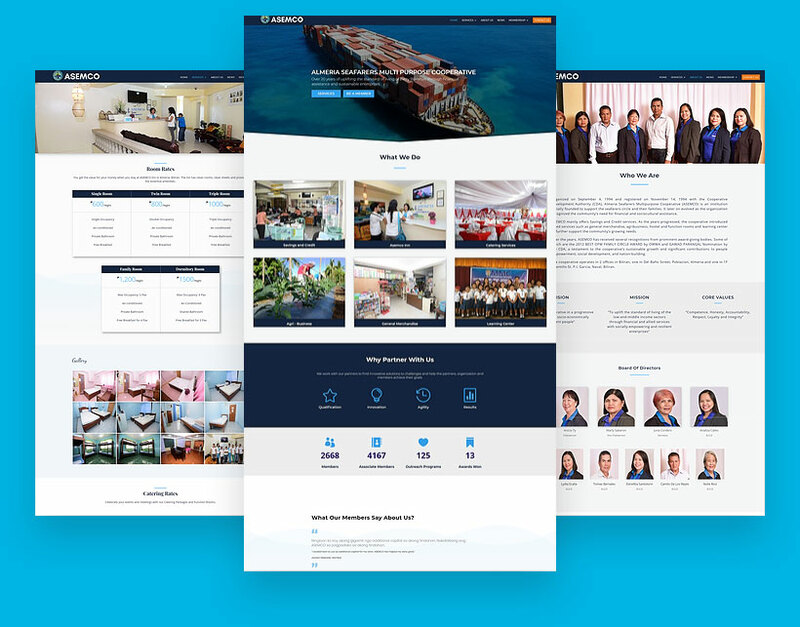 I was tasked to develop a professional website that is informative and up to date for a Seafarers Multipurpose Cooperative. The organization’s website was structured to attract new customers living outside the community and to reinforce membership loyalty and retention at the same time. To attract new leads, the website was stuffed with important membership FAQs, perks, and benefits. To strengthen member loyalty, I have incorporated recent member activities, news and policy updates. 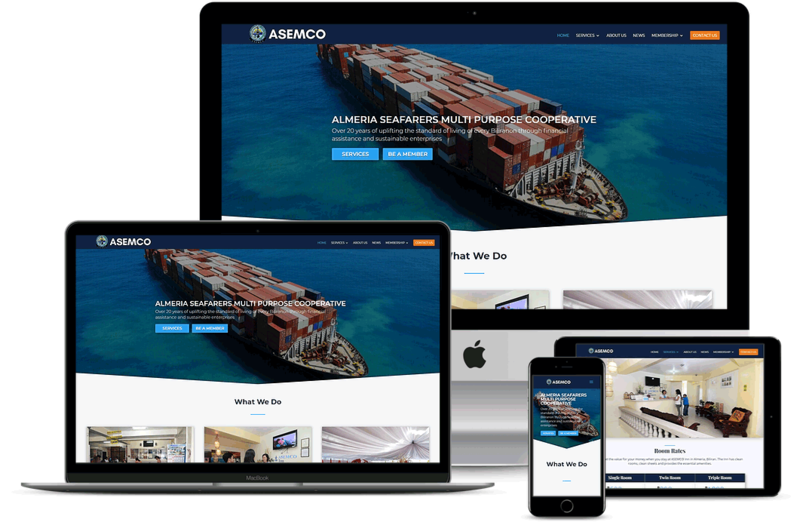 The website was also made to be mobile friendly and easy to navigate to match the modern digital demands. Downloadable forms were uploaded for easier access to application requirements and increase transaction efficiency. Supply PH is a leading hotel amenities supplier in the Philippines. 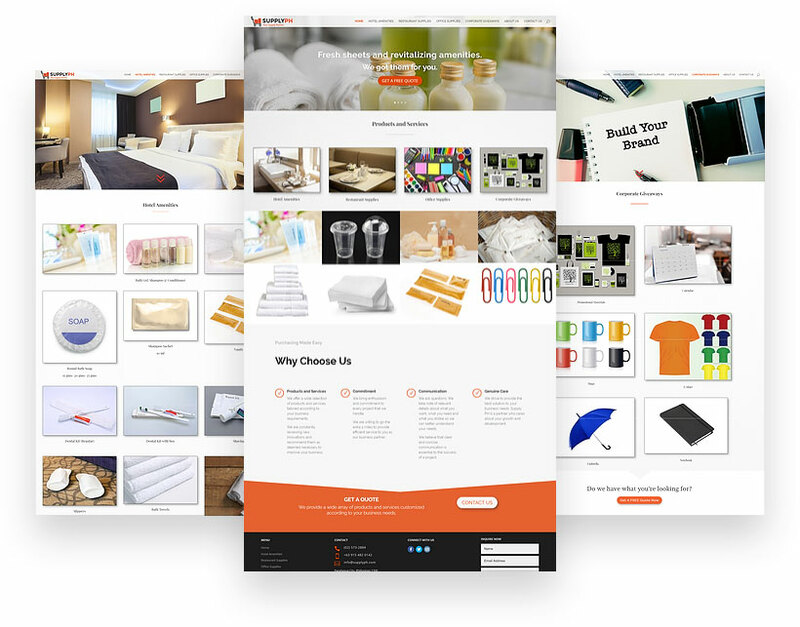 The project was to create a website that will showcase the company’s products and services with a general elegant and luxurious theme but still presents reasonably-priced products. In order to generate leads and clients, I have integrated an uncomplicated contact form and quick call to actions to every page. With the effective contact forms and CTA’s, the customer engagement for Supply PH increased from zero inquiries to 5-10 leads a day. The company’s online searchability was augmented when I applied Search Engine Optimization (SEO) to it. 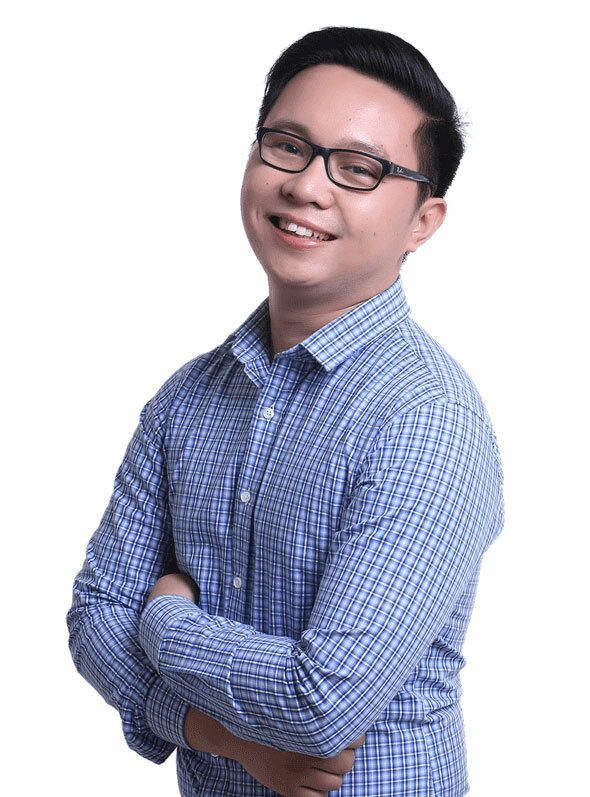 Supply PH was also able to reach a wider network of on-the-go business owners when their website was mobile-optimized. I can only be so proud in creating and highlighting my very own website. The goal is to present a sleek, clean and modern website. 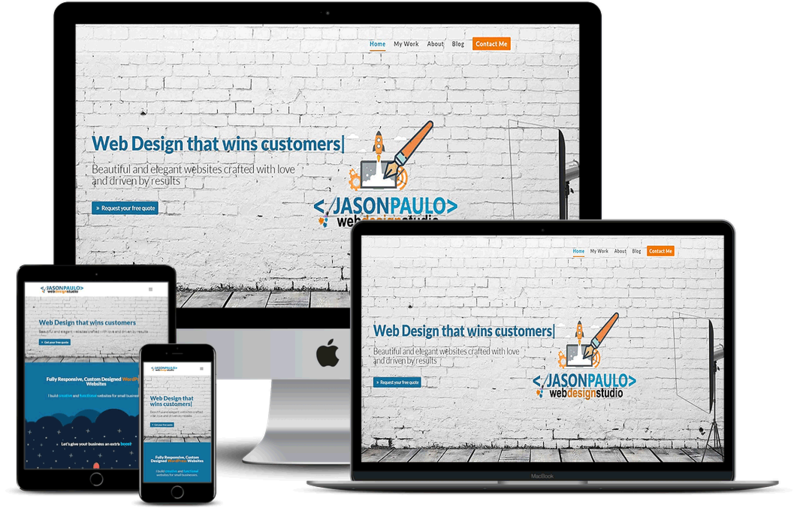 It contains a portfolio of what Jason Paulo can do as a graphic web designer. The designs vary from theme to theme, depending on what the client prefers. I have set up a contact form and questionnaire to connect with interested clients. The forms will let me know how we can work together to come up with a feasible project. Like what you’re seeing? I know you want more. Strategic and effective websites built to convert your visitors into customers. Are you ready to transform your business into a remarkable brand?